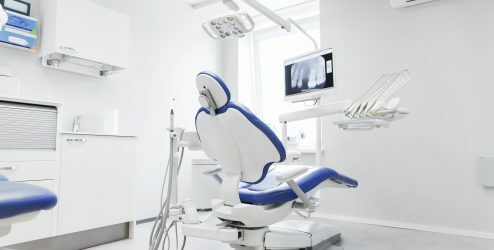 Is old, outdated medical or dental equipment holding your practice back? Or costing you a fortune in servicing and repairs? I can help you get the right finance, so that you save money without damaging your cashflow. Lease, hire purchase or chattel mortgages are just some of the options you have when looking for medical equipment loans. I’ll find a solution that fits your practice and personal needs, like terms and repayments that compliment your business cycle. It’s best to know what you can and can’t do, before you start setting your sights on new equipment. Speak to me before you start looking. I take the time to get to know and understand your business, your situation and your objectives. Then, with access to the whole loan market, I compare all eligible products based on your objectives. So that you can choose the best loan for your business now and into the future. Whether you’re starting a new practice or upgrading your existing equipment, I can help. If you’re starting a new business <link to page 3.2>, there are a few more things you need to think about. I’d love to answer your questions, so please get in touch. 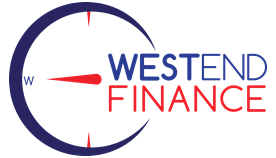 Plus, if you’re looking for an equipment finance package to take your practice to the next level, I’ll structure the perfect package for you, whether you’re a sole trader, partnership, company or trust. And you’ll be glad to know we specialise in low-doc finance.